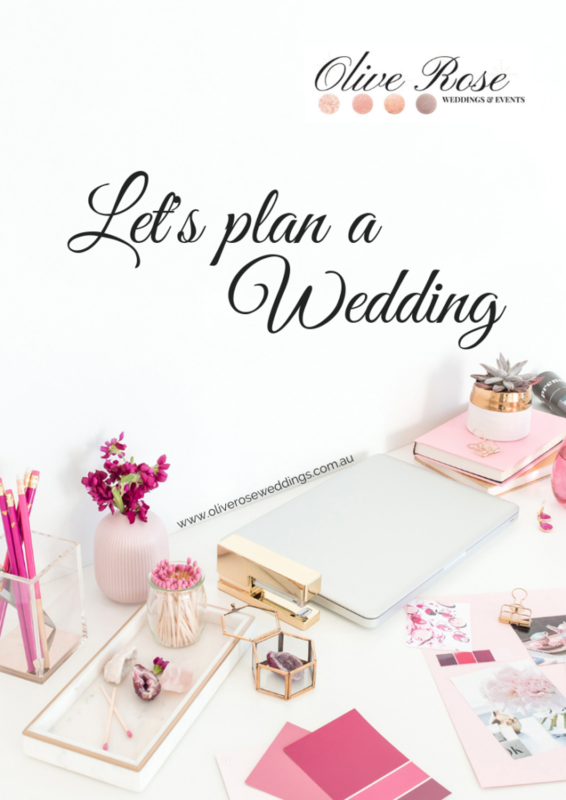 Planning your wedding and not quite sure where to start??? There’s so much pressure to plan the perfect wedding all by yourself and it can get a little overwhelming. 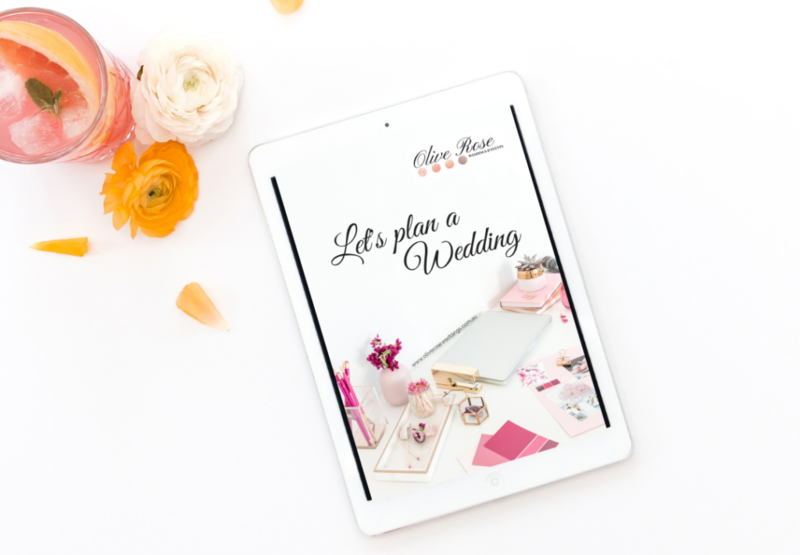 You’re in luck because I have created the perfect solution for you to take the glory of planning your own wedding minus all the unwanted stresses!!! I have done all of the hard work for you!!! I have created an amazing workbook jam packed filled with timelines, checklist and spreadsheets ready for you to fill in. Everything all neatly in one place. Don’t forgot a single thing with our simple and easy to use workbook. All for only $17.00! How good is that??!!! ✅ No more wondering if you’ve forgotten something important … it’s all in the workbook!!! Click the button below to grab your workbook!! !